Applications such as environmental and wastewater sampling involve some uncertainty about what samples may contain. 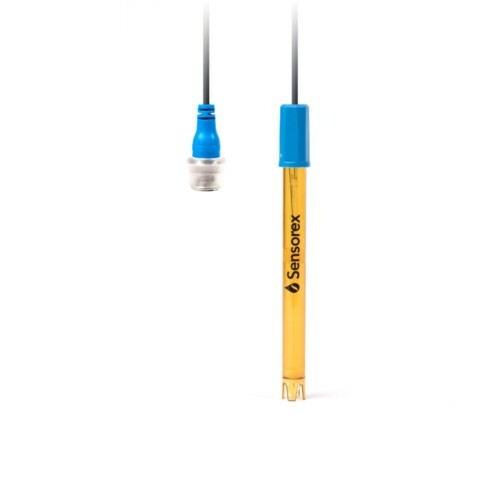 When dealing with unknown or unpredictable sample types, you need a pH probe you can trust to deliver accurate measurements regardless of the contaminants you encounter. 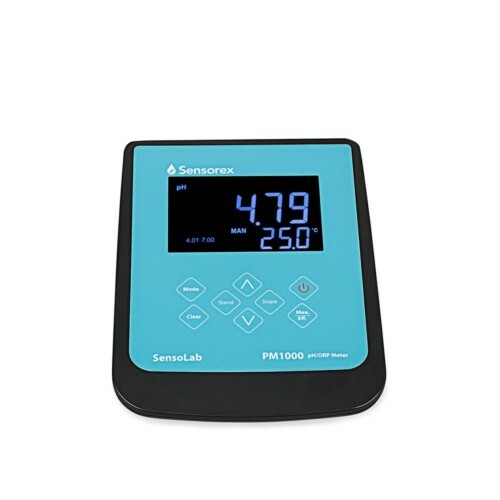 The pH2000 (formerly S200CD) has a double junction reference design to prevent reference fouling by heavy metals and other sample contaminants. When you travel to remote sites to collect data, it is especially important that obtaining the measurements you need is hassle free. The pH2000 features an Ultem® body and a booted meter connection for durability you can trust in the field. Applications such as environmental and wastewater sampling involve some uncertainty about what samples may contain. 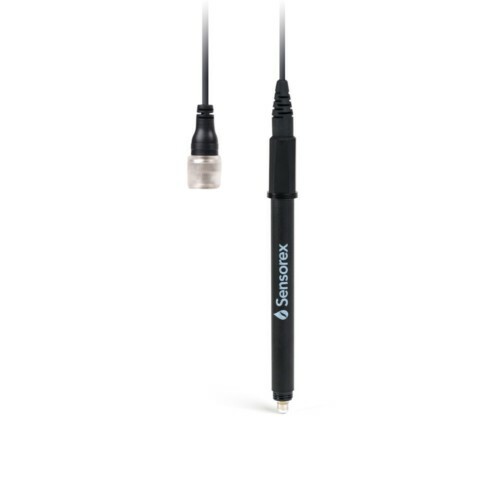 When dealing with unknown or unpredictable sample types, you need a durable pH probe you can trust to deliver accurate measurements regardless of the contaminants you encounter. The pH2000 has a double junction reference design to prevent reference fouling by heavy metals and other sample contaminants. When you travel to remote sites to collect data, it is especially important that obtaining the measurements you need is hassle free. 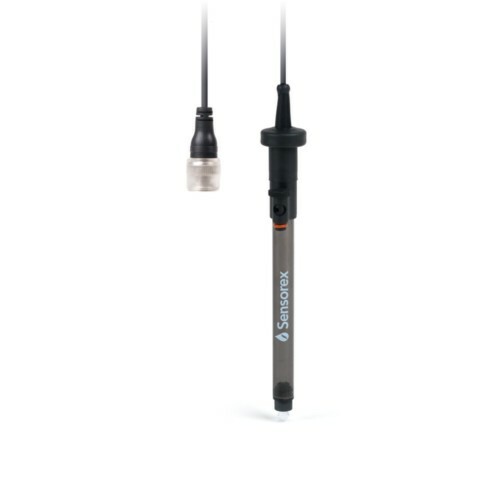 The pH2000 features an Ultem® body and a booted meter connection for durability in the field. The sealed reference design requires no maintenance. Compatible with any meter accepting a BNC connector.